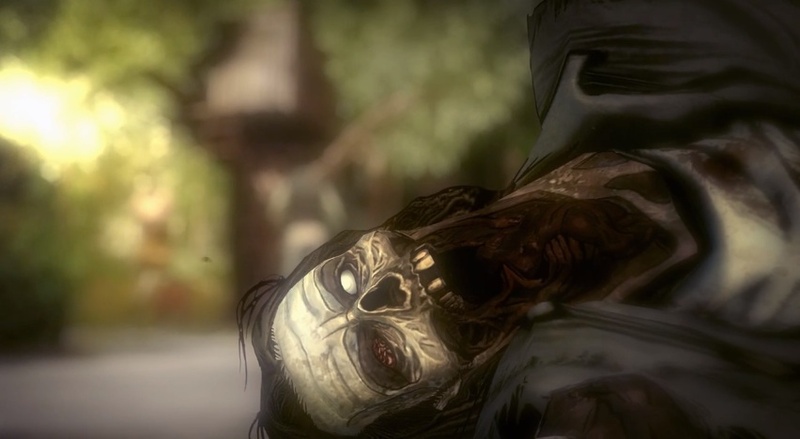 Telltale Games released information and a teaser trailer for the second season of one of my favorite games ever: The Walking Dead. The video is pretty light on details but one: Season 2 stars the character you want it to, and if you have played all through Season 1, you may very well get all goosebumply while watching. Many months have passed since the events seen in Season One of The Walking Dead, and Clementine is searching for safety. But what can an ordinary child do to stay alive when the living can be just as bad — and sometimes worse — than the dead? Pre-orders for Season 2 are available from Telltale or Steam, and ordering now gets you 10% off the full price of $24.99. As far as we know right now, the first episode of Season 2 will arrive sometime before Christmas.